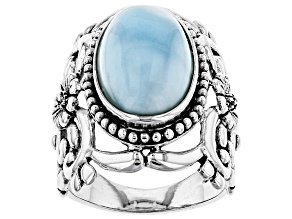 Blue Larimar Sterling Silver Ring .62ctw. 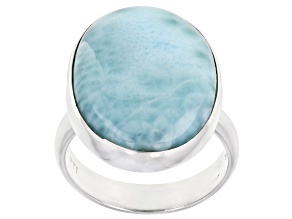 Blue Larimar Sterling Silver Ring. 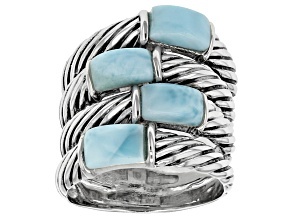 The gentle sky blue of larimar rings is the perfect accent for any outfit. 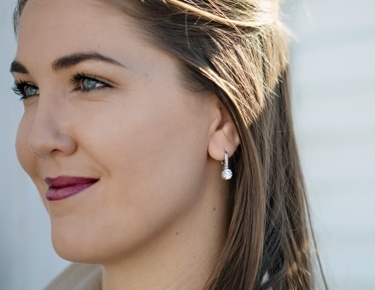 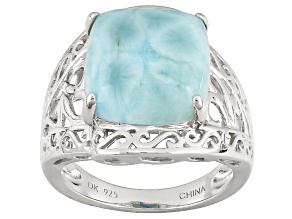 Whether spring has sprung or you simply need a reminder of sunny skies, larimar rings can help you capture a bit of blue in your everyday wardrobe. 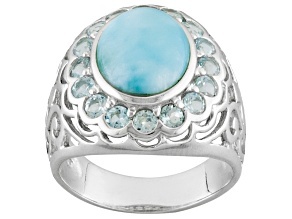 Larimar stone rings come in a variety of sizes, so you can choose one heart-shaped cabochon or several smaller dots of pale blue hue. 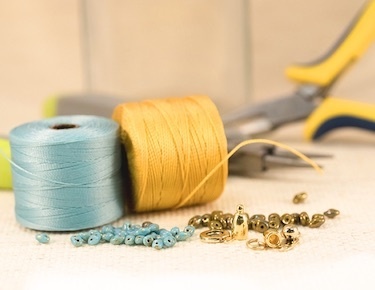 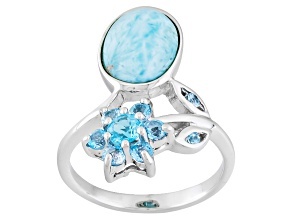 Browse rings that mix larimar with blue topaz or turquoise and double down on beautiful blue gemstones. 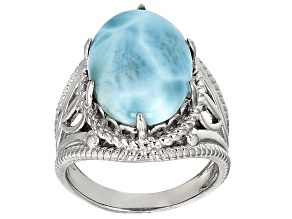 No matter what shapes, colors or settings you desire, JTV is sure to have the larimar jewelry you're looking for. 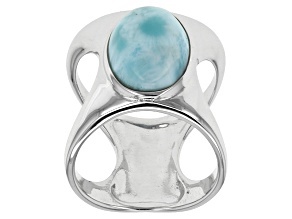 The light blue of larimar looks particularly stunning in sterling silver rings. 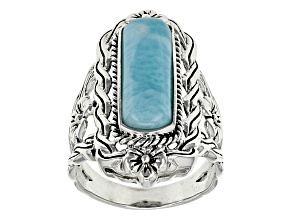 You can find every style of silver larimar ring, from ornate to simple, here at JTV. 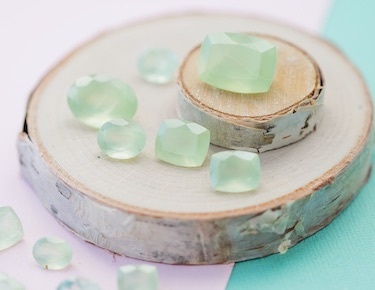 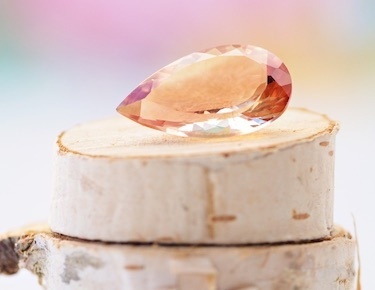 Explore square, rectangular, oval or teardrop shaped cabochons set in modern minimalist or whimsical animal-shaped settings. 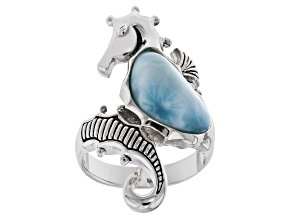 JTV offers a wide array of larimar stone rings to complement any sense of style or taste. 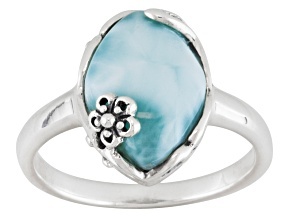 If you're shopping for a birthday or anniversary, consider a special statement larimar ring. 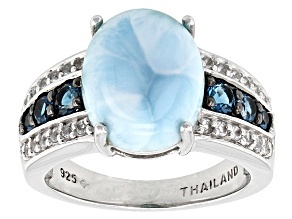 Something bold and beautifully blue (perhaps accented with diamonds?) 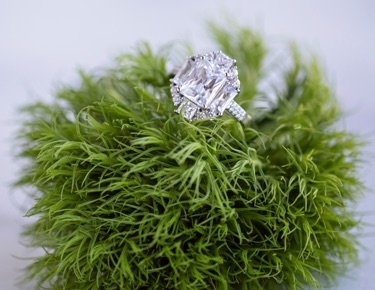 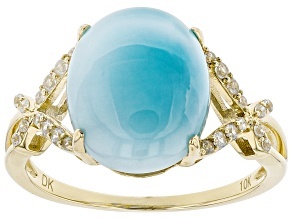 will remind her of your love every time she wears it. 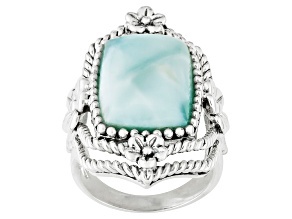 Found only in the Dominican Republic, larimar can vary in color from white to light or deep blue, or even green-blue. 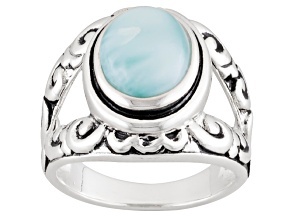 Strongly associated with the sea due to these colors, larimar stone rings are the perfect gift for beach and ocean lovers. 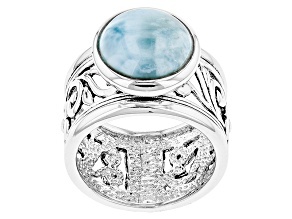 Capture hues of sky and sea in larimar rings and gift them to someone who loves the shore. 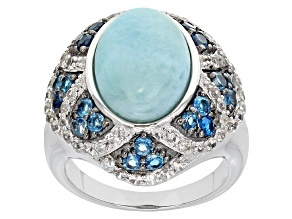 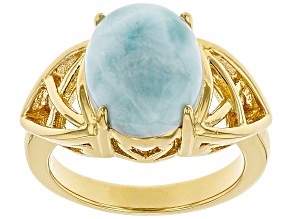 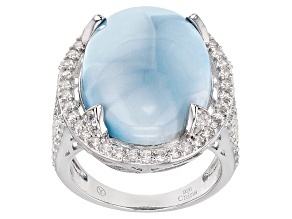 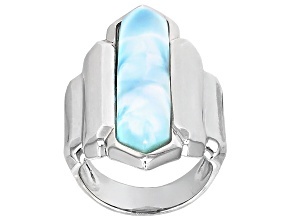 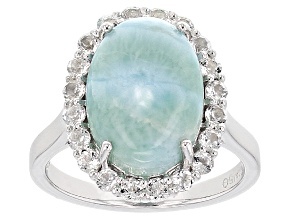 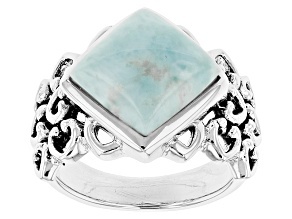 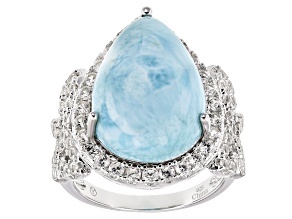 Or, treat yourself to this softly stunning stone, and add a larimar ring to your collection. 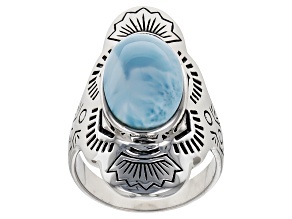 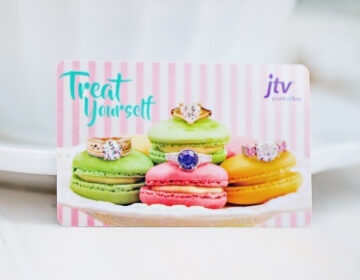 With JTV's affordable prices, you could even treat yourself to more than one larimar ring and wear them together for a layered, bohemian look.